New In Prime Ultra - Seasonic has included a PSU tester in the box that will let consumers perform a quick and easy jump start on the power supply. 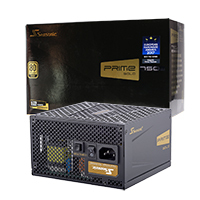 Each Prime Ultra Series power supply will also ship with a SATA 3.3 adapter to support the �Power Disable� (PWDIS) feature of the newer, high-capacity hard drives. The inline capacitors on the cables were removed, which takes away the bulkiness inside the system. 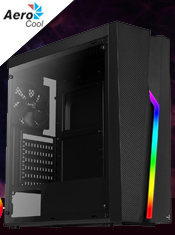 To maximise flexibility, the 180-degree SATA connectors ensuring more flexibility and easier installation. 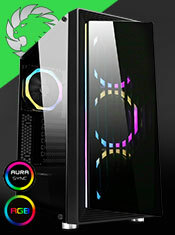 80 Plus� Gold - The Prime Gold Series achieves 80 Plus� Gold certification with its 90% efficiency at 50% system load.